April 27th - Picture day! Spokane Valley Junior Soccer provides recreational soccer opportunities in the greater Spokane area for youth ages 4-18 year round. 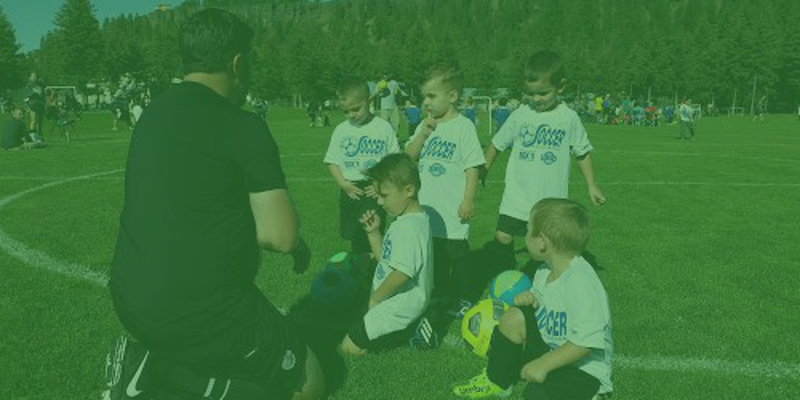 SPVJSA runs outdoor leagues in the spring and fall and we offer additional camps, clinics, and tournaments throughout the year at Plante's Ferry Sports Stadium in the Spokane Valley. Plante's Ferry Sports Stadium is the premier sports facility in the Spokane area. SPVJSA proudly maintains and operates the 13 fields at Plante's Ferry. While the primary use is soccer, we can rent individual fields or our entire facility for a variety of sporting events including, but not limited to, soccer, cross country and rugby. It is our belief that all soccer players can learn, achieve, and succeed. 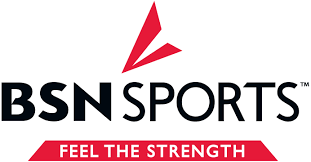 It is the mission of Spokane Valley Junior Soccer Association to establish a strong foundation for the development of soccer by providing a positive climate where all individual players can strive for maximum knowledge, physical and social potential that will guide them towards becoming productive and responsible citizens. How to interpret home vs. away on your schedule! What does my team wear? If you are the Jones team you are AWAY and you wear your jerseys blue side out! If you are Smith you are home (Jones is in essence playing at your home field) and you wear white side out! Where do we go? Field 3E - see the most up to date map of field locations below! To allow portions of our fields to rest and our grass to be in its best condition possible we have rearranged some of our fields for this season. Please pay very close attention to which fields you are on and where they are located! Fields will be indicated by signs attached to the goals as always! When should we be there? In this example, 8:45 is when your game is kicking off so you will want to be there well in advance of that start time to ensure time to find parking, get situated and get your team warmed up. The exact arrival time you request is at your discretion as a coach but be sure to remind your families to account for plenty of time before the game is scheduled to begin! Below are some important points to keep in mind in regards to game timing to ensure that our field schedules are running smoothly! -Please arrive early for your game so that you can have your team ready to go at your scheduled start time! -Help us to keep all games on time by limiting clock stoppage and not allowing stoppage for quarter breaks or stopping play to coach during the game. -We block out a small window of time between all games to allow for short half time breaks. Adhering to these guidelines helps maximize play in the minutes that each player is on the field and we appreciate your cooperation with our timing policies. If you haven’t already, please download the SportsEngine app (click the link below or search SportsEngine in your App Store). This is how most teams are communicating about preseason practice coordination and it is also where you will find your team’s schedule! Welcome to the new website for Spokane Valley Jr. Soccer Association! ©2019 Spokane Valley Junior Soccer Association / SportsEngine. All Rights Reserved.